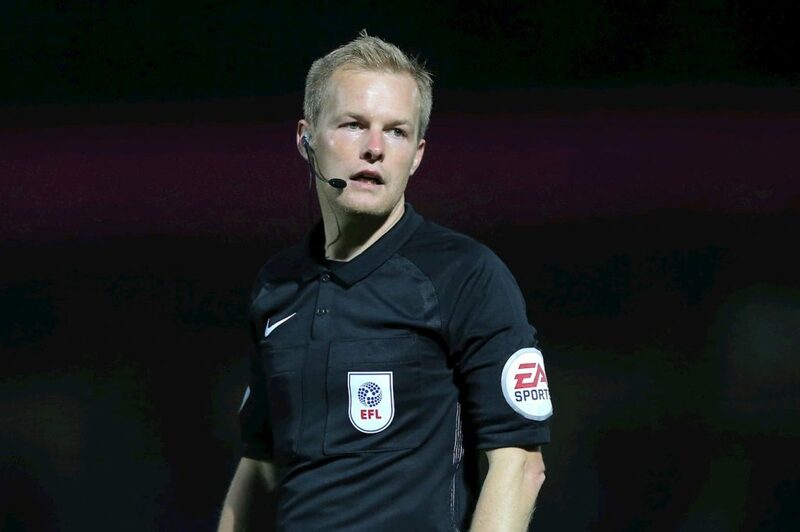 This week’s referee spotlight focuses on Gavin Ward, who was appointed the referee for the Swans v Bolton Wanderers Championship game on Saturday, 2nd March 2019. Referee Ward was assisted by Dean Treleaven and Akil Howson, with Brett Huxtable the 4th Official for the game. Surrey based Ward officiated his first EFL game on 16 August 2008, when he took charge of Milton Keynes Dons victory over Northampton Town in League One. He has since gone on to be the referee for almost 200 Championship, League One and League Two games. Ward has only ever been the referee for five Swansea City games to date, four of which have been at the Liberty Stadium.